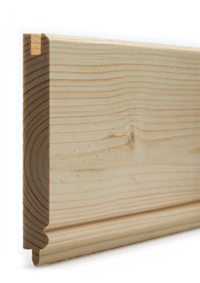 Timber cladding also referred to as weatherboards or weatherboarding, can add an extra dimension to a building. 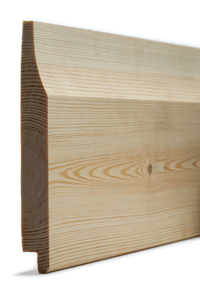 Different woods, treated or untreated. 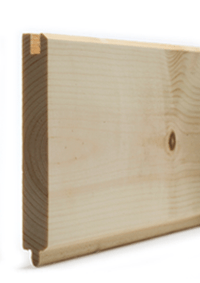 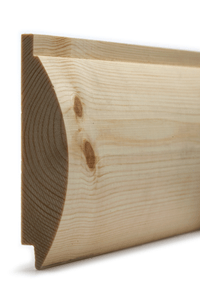 We offer timber profiles that can be used for both internal and external applications.